Wool is graded to determine its quality. The quality can be determined by fiber diameter, crimp, color, staple length, staple strength, yield and remaining vegetable matter. The most important factor though is the fiber diameter. The fineness or coarseness of the wool will determine its end use. The diameter is measured either by the Bradford System or by microns. 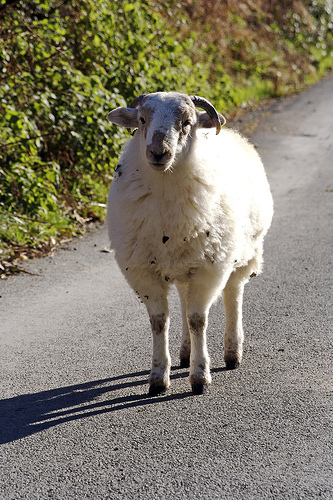 The link below is a PDF file of a list of common sheep breeds with average Bradford and micron diameter measurements. Feel free to print out the list for your personal use. Please have a browse around our gallery of fibre photos. 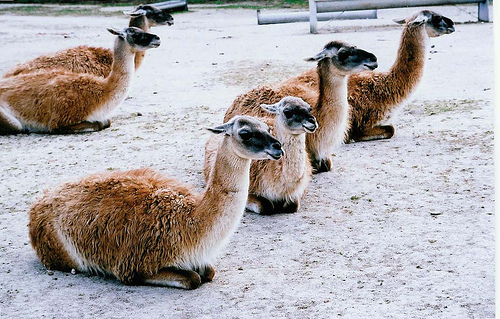 My wife passed away and I have two pounds of Vicuna fiber. Do you know of someplace I can get this verified or authenticated? Sorry, I have no idea. You might try contacting a local weavers and spinners guild or if you have a small fiber mill, they might have an idea.